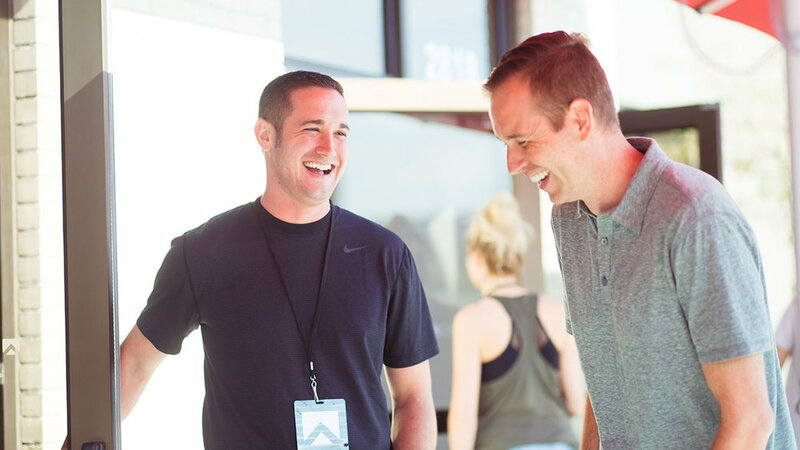 If you’re looking for a church in the Kansas City area, we’d love to meet you! Click above to plan your visit! Kids have a blast at Summit Park Church! We want church to be fun and meaningful for the entire family. Life Groups are the way we do life together and are a huge part of what we are all about. Summit Park Church is a place where you can experience life at it's best! It's a place for family, community and growth. Our passion is to help you find your purpose and our goal is to be the highlight of your week!